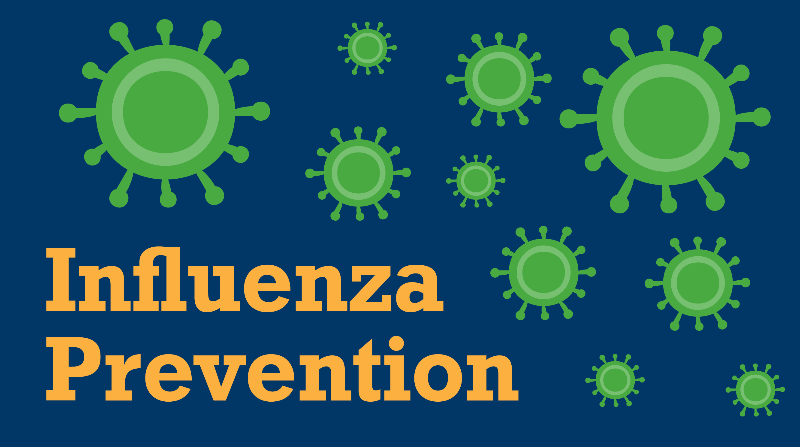 the year we have received laboratory confirmation for approximately three (3) cases of Influenza A (H1N1). workers. Persons experiencing symptoms of the flu should seek health care, particularly those persons in this high-risk group.